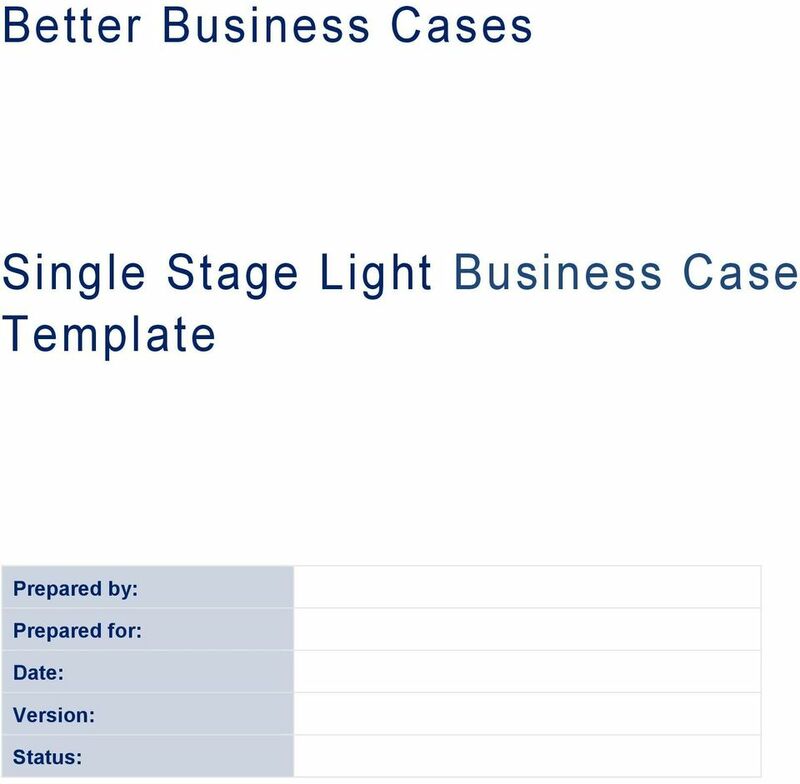 Download "Single Stage Light Business Case Template"
Procurement Outsourcing and. 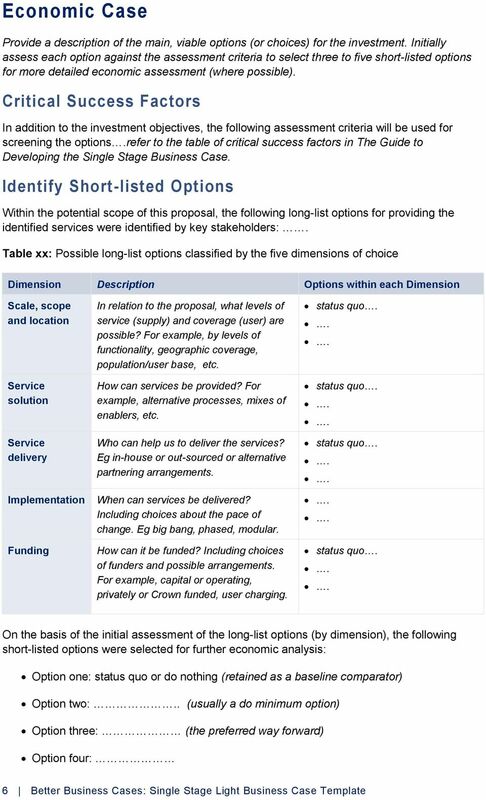 Shared Service Centers. SANFORD INTERNATIONAL I Global Sourcing I Supply Chain I Procurement I. www.sanfordint.com. 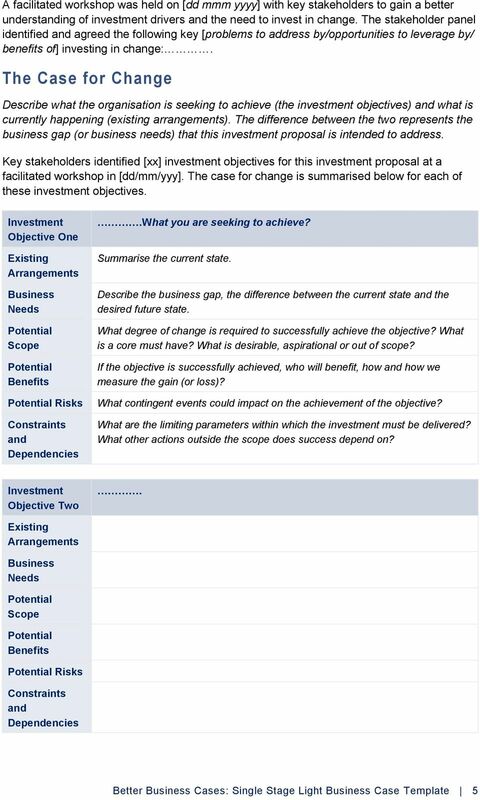 Accessing finance Developing a business case for your resource efficiency projects Developing a business case for your resource efficiency projects 2 Contents 1 Planning a resource efficiency project? REPORT TO CABINET. 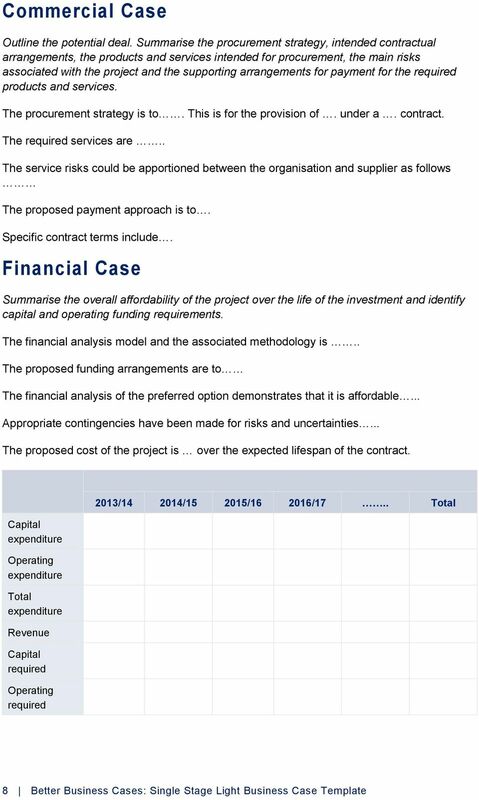 To contribute towards the Council s ongoing cost reduction programme by reducing the cost of the procurement of goods and services. 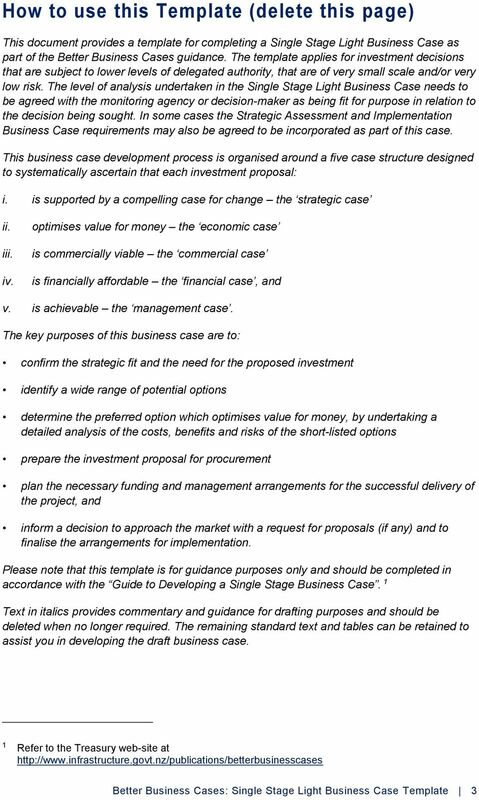 2.1 We are progressing towards the implementation of the future model approved by Ascham Homes Board in November 2014. 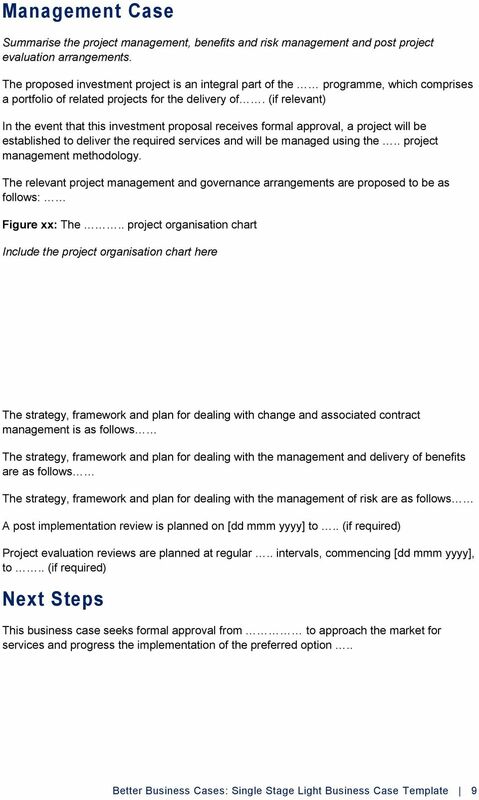 The preparation of the OBC is a mandatory part of the business case development process for projects in excess of 5m. 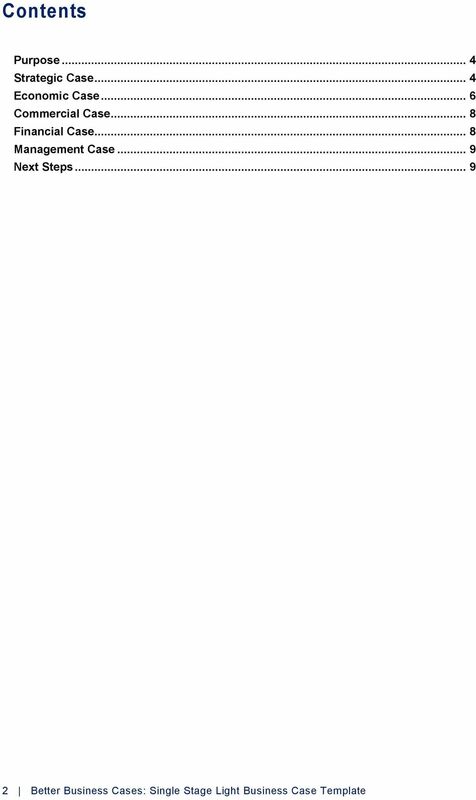 Who should read this fact sheet? 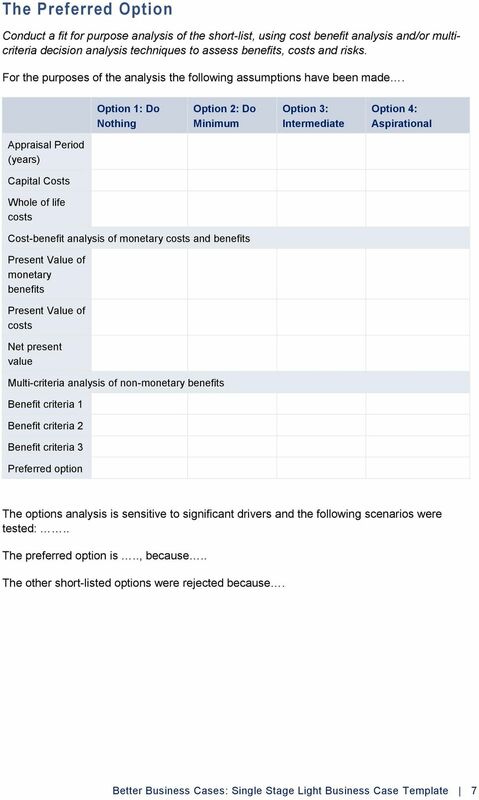 This fact sheet introduces the principles of whole life costing for organisations that are new to the subject or in the early stages of working with whole life costing. 1.1. 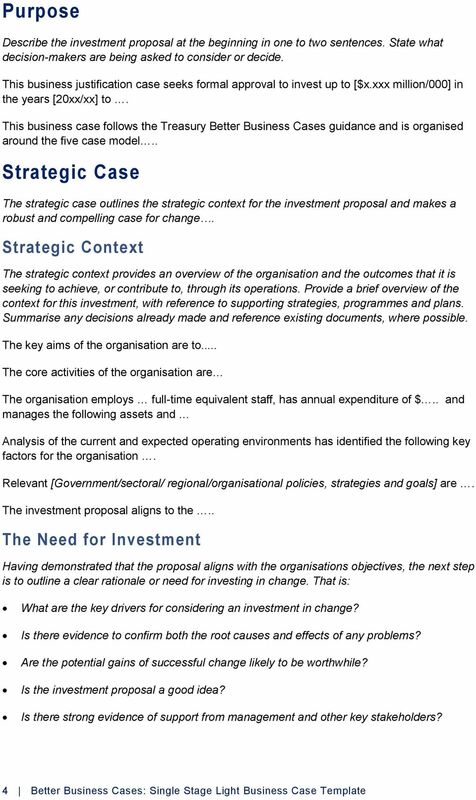 To be the lead senior officer responsible for ICT strategy and delivery across the three boroughs. 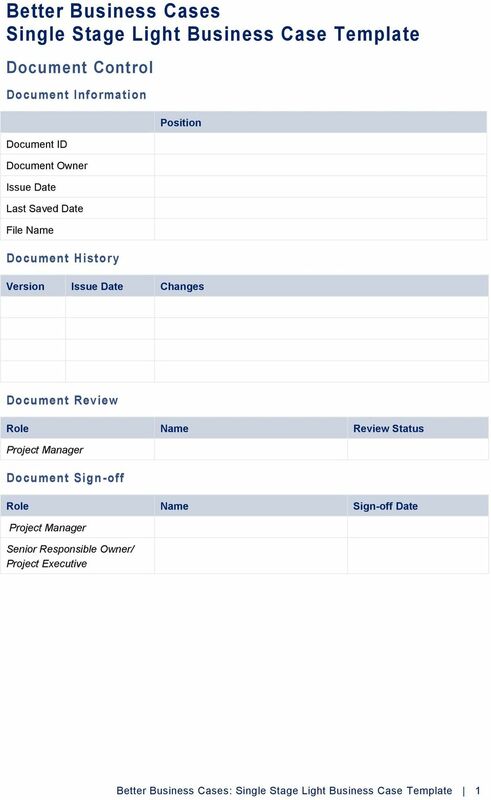 When the template is complete, the whole Project Initiation Document can be printed and approved.